A shoutout for a fast food junkies! Put your hands up! Woot! “US Burger & Fries Fiesta” To Excite KL’s Fast Food Fans- Burger joints & cafes serve up unique burger & US fries repertoire in month-long fiesta. Yup, You read it right, a month fiesta with a unique burger in every outlet. The U.S. Potato Board has kicked off its 1st “U.S. 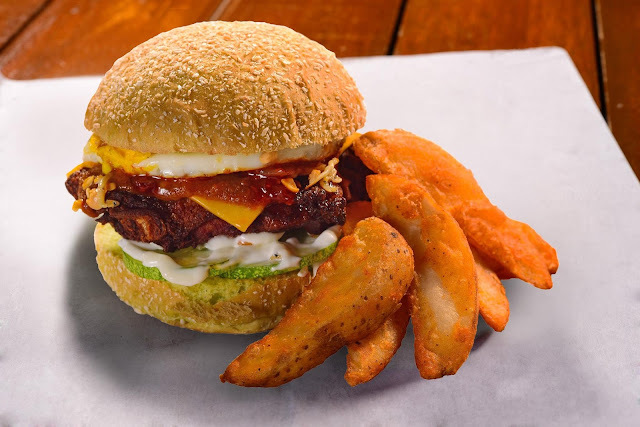 Fries & Burger Fiesta” – running from May 1 to 31, 2016. 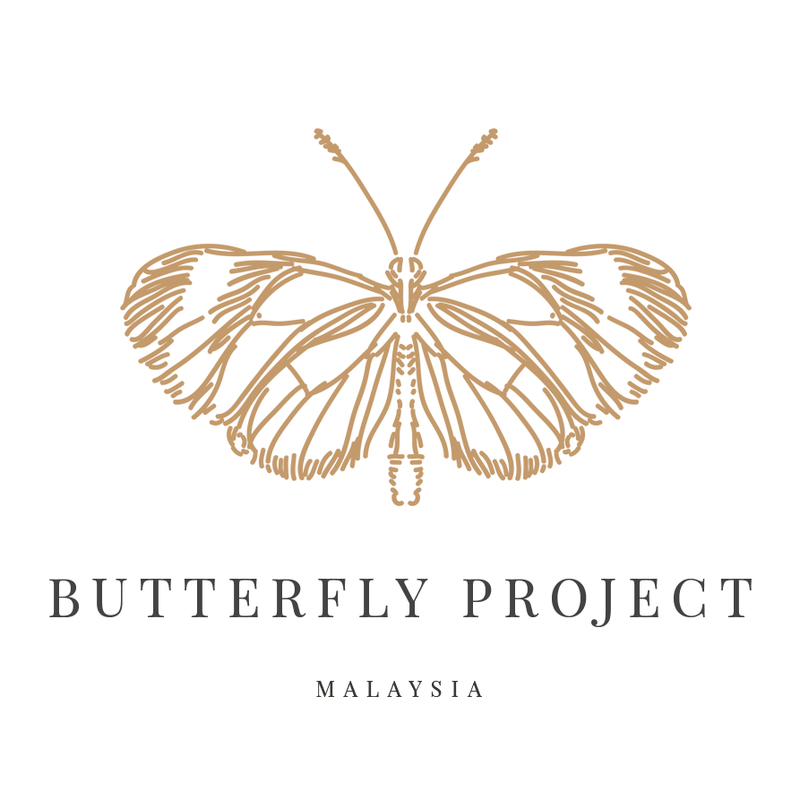 The campaign sees the convergence of 19 popular burger joints & cafés within the Klang Valley to serve up a unique repertoire / creation of U.S. fries with burgers never seen before. If you are a burger and fries fans this is something you shouldn't be missed okay. 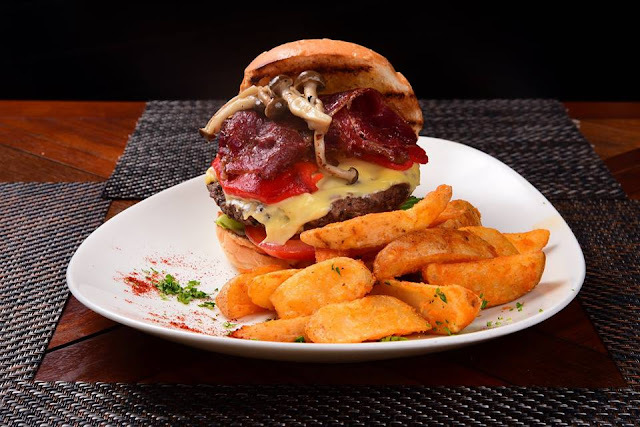 Burgers are one of most relished ‘fast meals’ by many Malaysians today. Malaysians love their fries and know how to appreciate good fries. In terms of per capita consumption, Malaysia is the number one market for U.S. fries in the South-east Asia market and only number 2 to Japan in Asia. My kids a fans of fries and love fries more than a burger. So did you know some of the reasons why U.S. produces the best fries?Cos they have the ideal growing temperatures, rich soil, state-of-the-art processing facilities and generations of expertise. U.S. potatoes destined for processing must contain high “solids” and low sugar content, which are important characteristics for achieving a finished product with desirable appearance, taste and texture. Indeed, not all potato can be a good fries or wedges or even a chips. 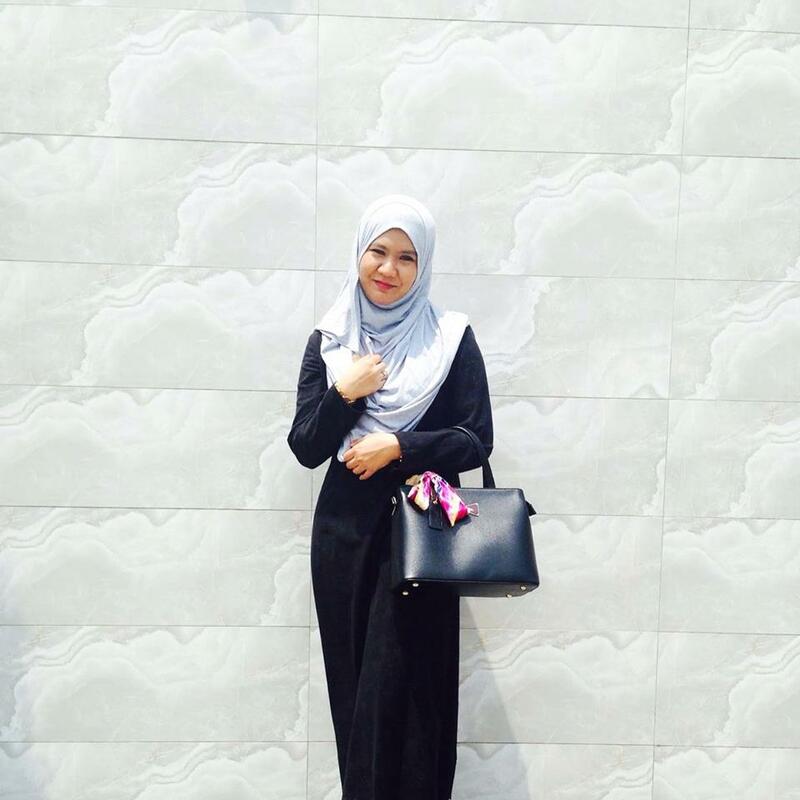 It have a different characteristics differ to their types. A true-blue burger-eater would tell you that the best embellishment to the whole burger-eating experience lies in the fries. Where one hand holding a burger, and other hand holding a fries or wedges. That is how burger and fries should complimentary each other. 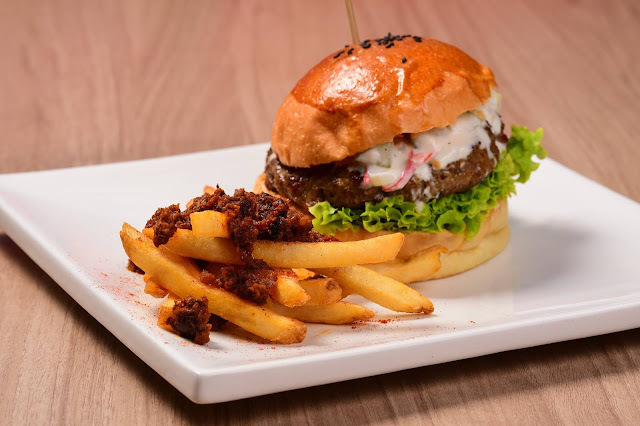 Since burger and fries are inseparable and complement one another for the ultimate gastronomic satisfaction, Malaysian consumers have the opportunity to savour the “best burgers served with the best fries” via the U.S. Fries & Burger Fiesta. Arguably an unprecedented campaign dedicated to burger or fries, the campaign is two-pronged in objectives. 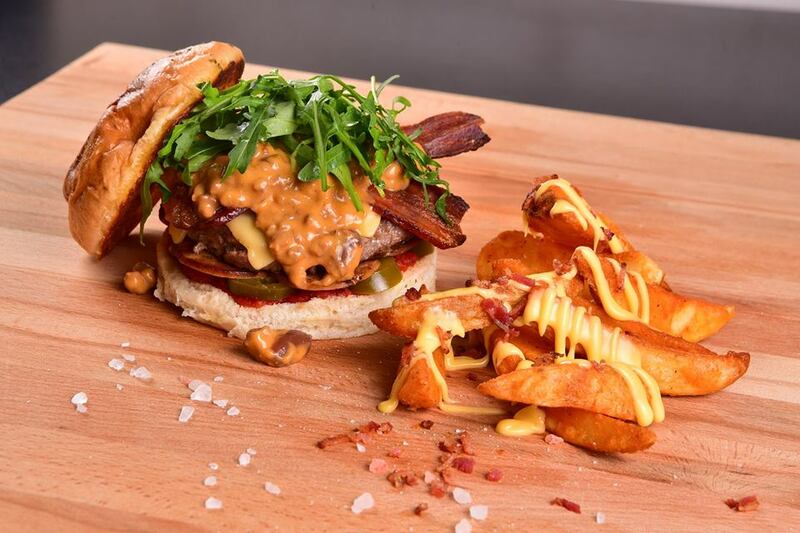 First, it’s to stimulate excitement amongst the trade to be as creative as they can with creating various burger presentations with U.S. fries’ combinations. U.S. potato growers offer processors high-quality potatoes from a plentiful year-round supply. The U.S. industry standards are demanding and must meet all Food and Drug Administration and USDA specifications, enabling U.S. processors to create top-quality and safe frozen potato products. One of the highlights of this Fiesta is that it provides an opportunity for the public to acquaint themselves to the different U.S. fry varieties. 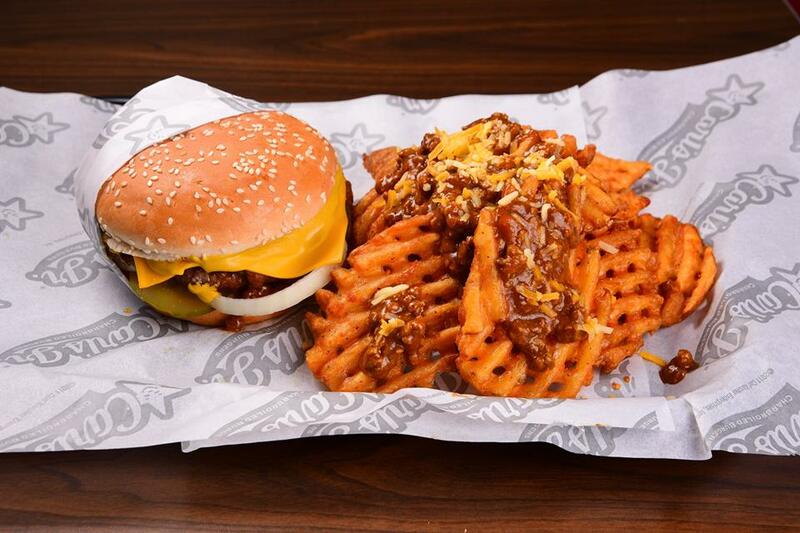 Many of these outlets are offering new cuts of U.S. fries for the first time. The U.S. 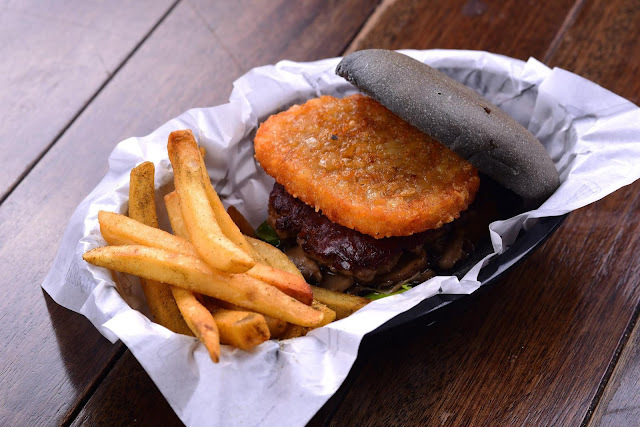 Potato Board hopes this Fiesta will provide an eye-opening opportunity to participating outlets to introduce to the public more than their usual burger and fries fanfare. The U.S Potato Board hopes the public who will visit and dine at participating restaurants to sample the different U.S. fries and burger combos. There will also be an Instagram contest where 3 winners weekly with the best pictures of them enjoying the promotion US fries and burgers will win RM150 cash prizes weekly. All you have to do is send your picture of #USFries&BurgerFiesta ..Just as simple as that, post and win,also you can eat the best burger in town! Be prepared to enjoy U.S fries and burgers like never before! 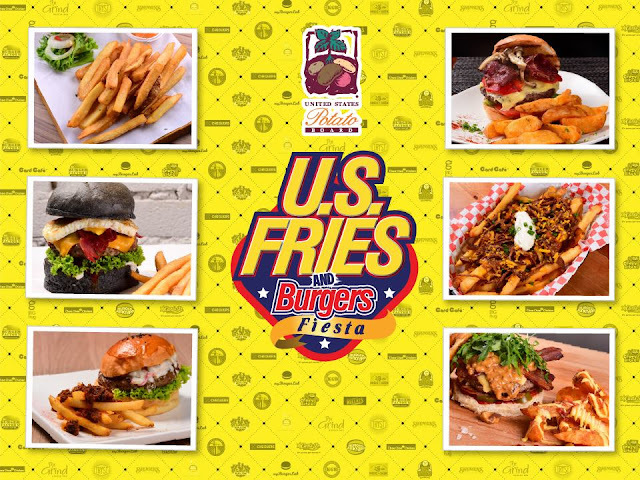 For more information on the U.S. Burger & Fries Fiesta, please call Kent Low or Eddie Saw at (03) 8070-7216.